The Paine has many pathways where you can get away from the business of the wedding party. 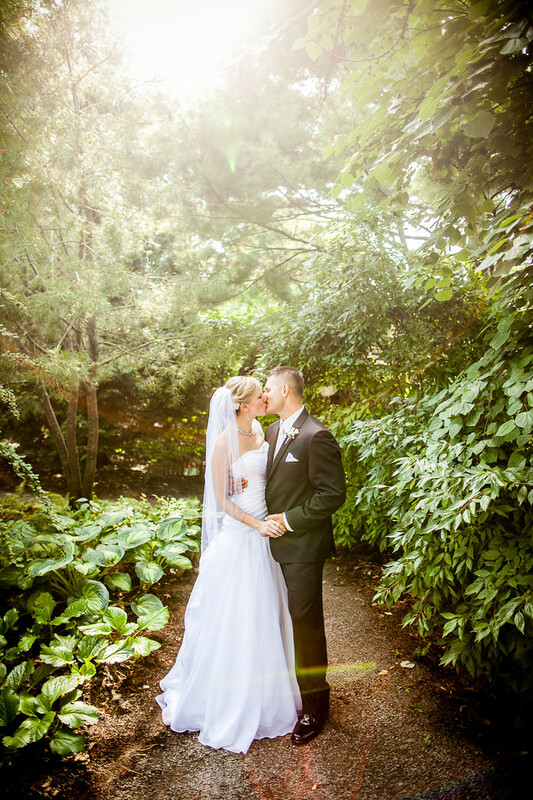 The sun was shining through some trees and was lighting up this bride and groom nicely. I am always looking for great light. 1/125; f/2.0; ISO 100; 24.0 mm.